Inkle is Scottish for 'Narrow Width". 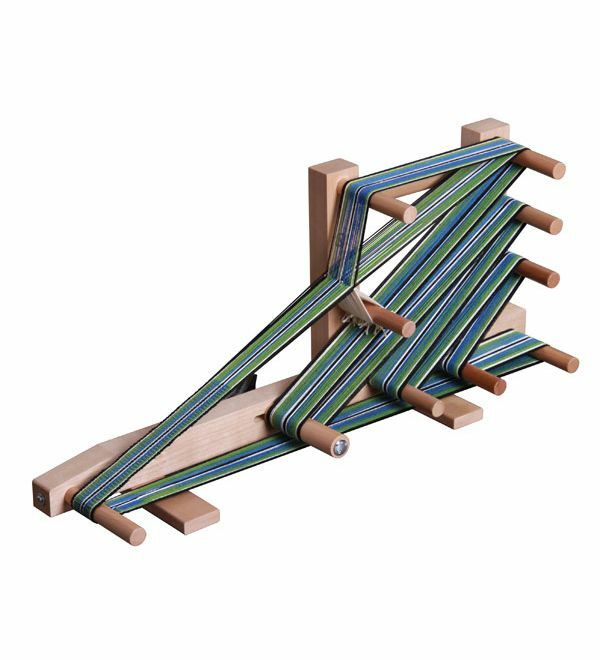 On these looms you can weave narrow bands, bookmarks, belts, guitar straps and more. Only limited by your imagination.